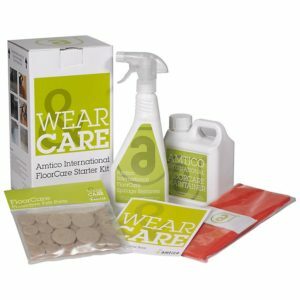 If you want to make sure that your new Amtico luxury vinyl floor looks impeccable, look no further than this Amtico FloorCare Adhesive Remover. 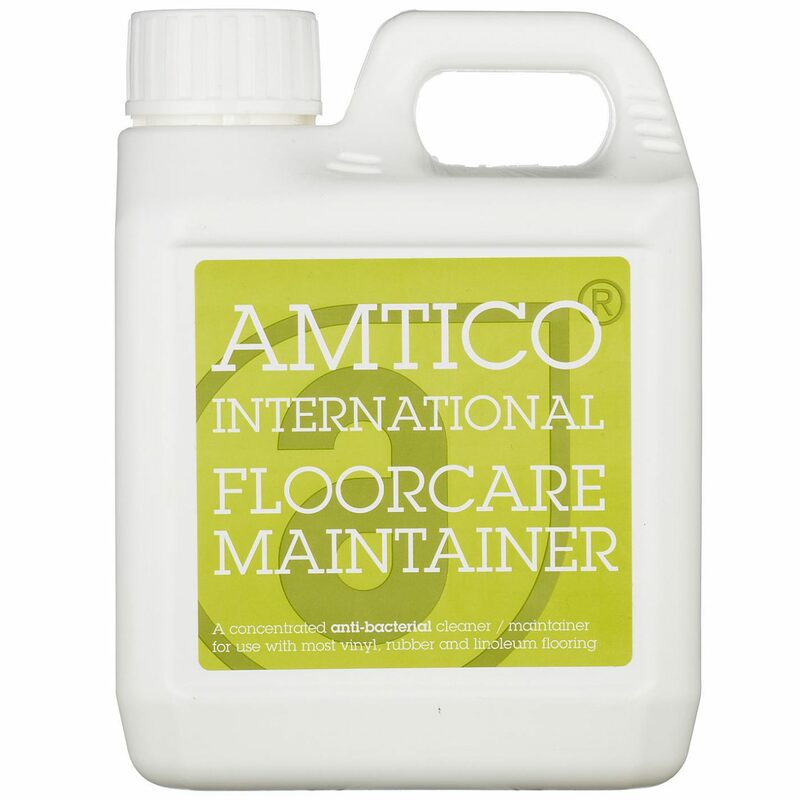 It’s designed to remove any glue residue left after the installation process, as adhesive sometimes remaines in between the tiles or planks. 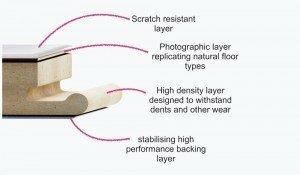 The high-quality and powerful solution will remove only the glue, without affecting the surface of the floor. 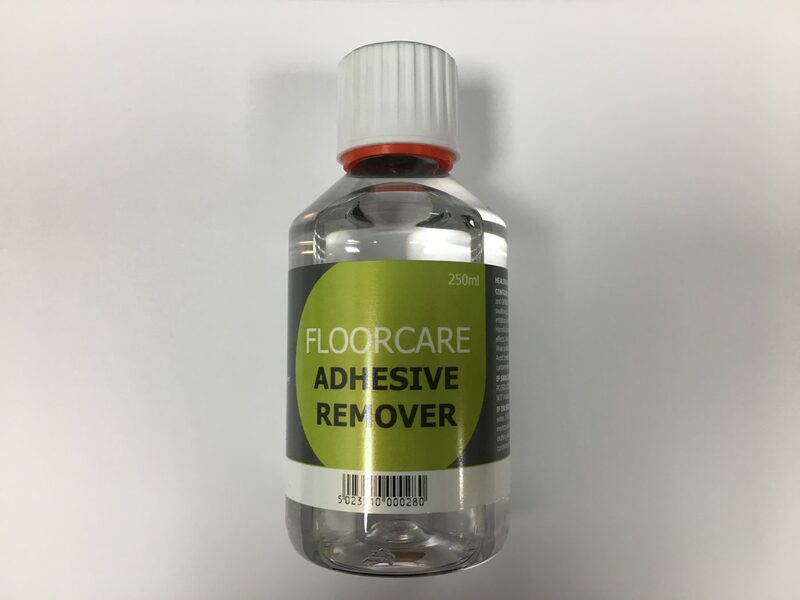 A perfect solution to give your new floor a flawless finish, this adhesive remover comes in a 250ml bottle. For best results, please make sure to read the instructions printed on the label carefully.